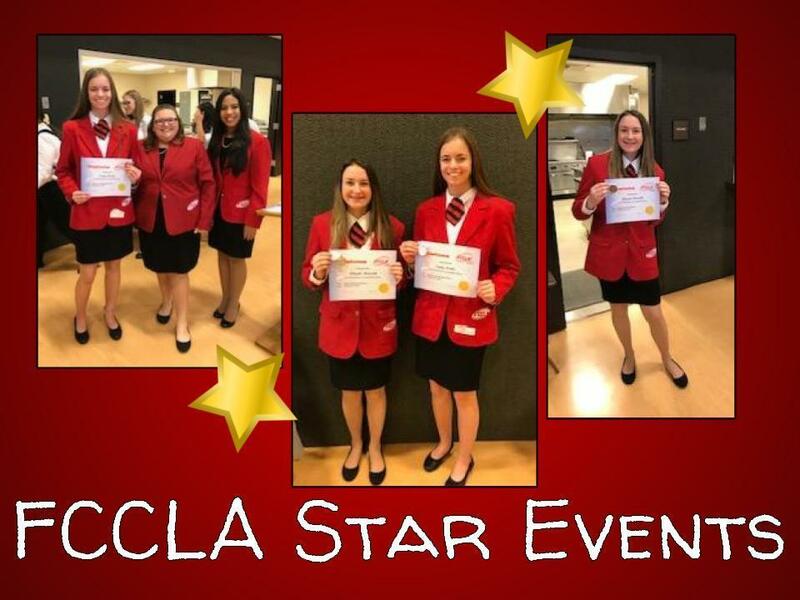 Congratulations to Emily Drake and Abby Mensink for placing in their Star Events on February 5, 2019. Both of these ladies put in hard work to compete and went out of their comfort zone. We are extremely proud of them! Emily Drake placed 2nd in the Recycle Redesign Star Event. Abby Mensink placed 3rd in Sports Nutrition Star Event.